MUST SEE!!! 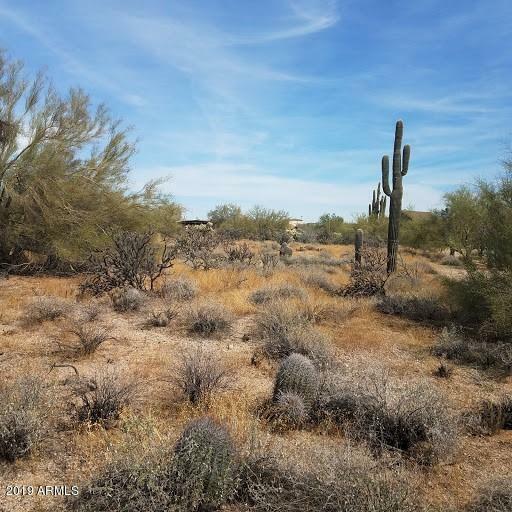 Desirable Cave Creek/Care Free, established Desert Foothills North Subdivision, residential lot. Great Mountain views of Lone Mountain with privacy. 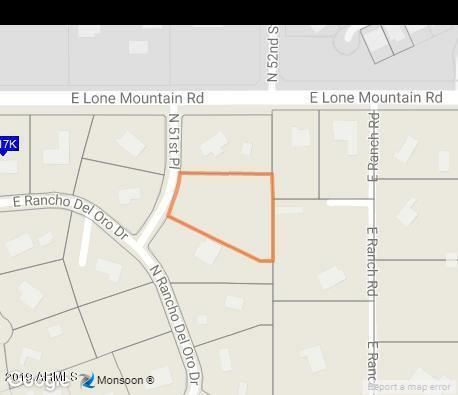 This huge 1.6 acre lot is perfect to design and build your dream home. 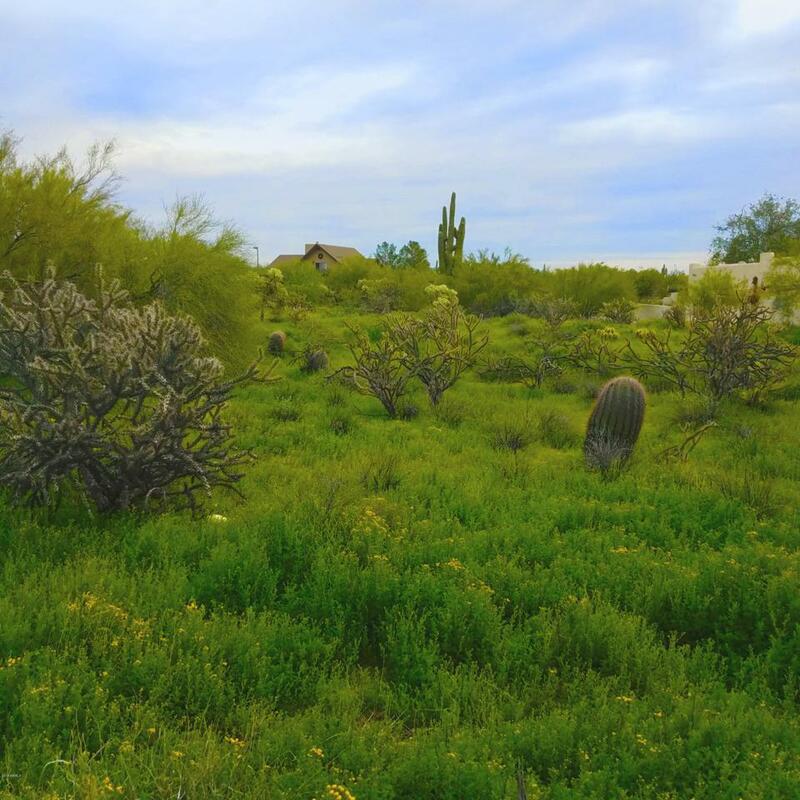 The lot has a natural wash and desert vegetation to enhance your custom home. A paved road leads up to the lot. Water/sewer service is provided by the city of Phoenix and APS provides electric power. COME AND SEE IT AND YOU WILL BUY IT! Cross Street Lone Mountain Rd & 51st Pl.